Utility Service Specialists | Contact us about hydraulic repairs today! Even the best tools require maintenance and service. Problems can occur from physical damage, lack of maintenance, heat or natural deterioration. From a simple hose replacement to hydraulic cylinder repair, ML Utilities can take care of your hydraulic repairs. STANLEY Infrastructure electric utility tools are ideal for utility bucket or digger-derrick trucks equipped with hydraulic tool circuits or compact power units meeting HTMA standards. Tackle tough tasks like setting hardware on utility poles, crimping cable connections, pumping utility vaults, tamping, digging, and ground rod driving with the wide selection of industry-specific machinery available from ML Utilities. 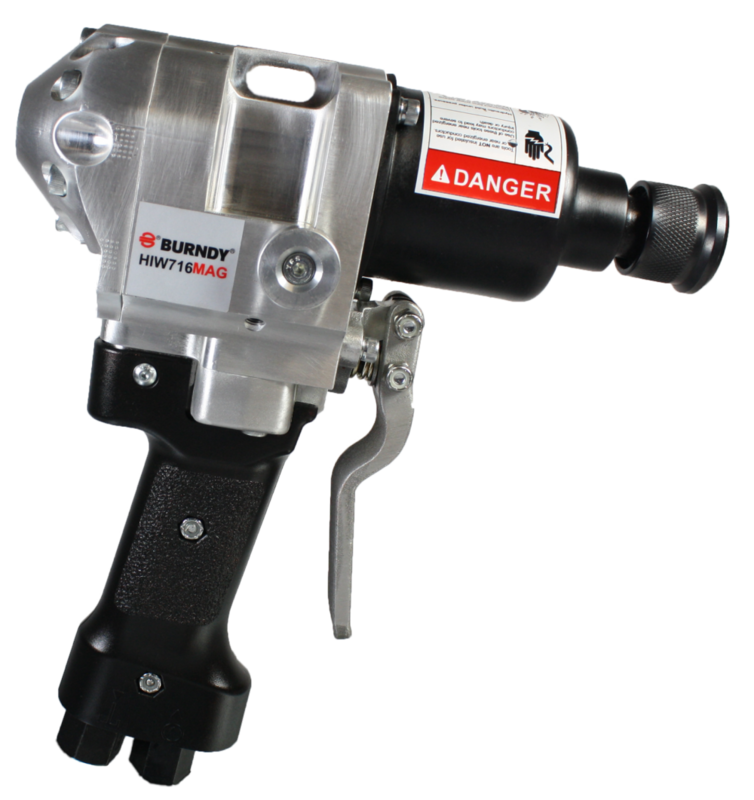 ML Utilities also provides parts for hydraulic hand tools from Stanley Hydraulics and Burndy Tools.